The Cordova Our records show that this inn is closed. Pine Tree Inn Our records show that this inn is closed. The Manchester Inn B&B and Secret Garden Restaurant Our records show that this inn is closed. Carol Inn Our records show that this inn is closed. Elfgiva Inn Inc Our records show that this inn is closed. Henry Richard Inn Our records show that this inn is closed. Central Avenue House Our records show that this inn is closed. 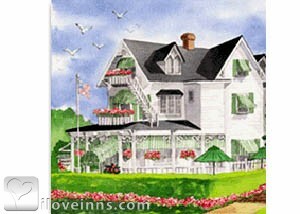 Ocean Grove bed and breakfast travel guide for romantic, historic and adventure b&b's. 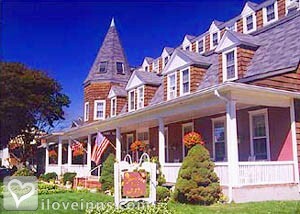 Browse through the iLoveInns.com database of Ocean Grove, New Jersey bed and breakfasts and country inns to find detailed listings that include room rates, special deals and area activities. You can click on the 'check rates and availability' button to contact the innkeeper. 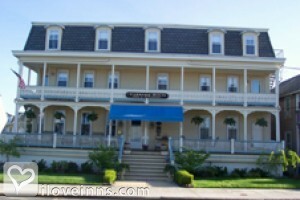 Ocean Grove bed and breakfast innkeepers encourage their guests to be sure to walk the Ocean Grove boardwalk, one of the longest running boardwalks in the country. Ocean Grove is located on the Atlantic Ocean directly off the Garden State parkway 60 miles from New York City and Philadelphia. 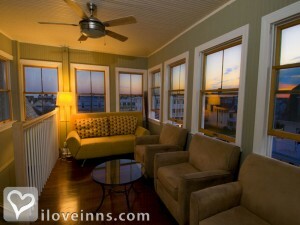 Ocean Grove bed and breakfast guests love the white sandy beaches year round as well as the town's fine restaurants, quaint shops, and Ocean Grove's newly revitalized Asbury Park. By The Ocean Plaza Hotel.